UPSC IAS Answer Key | Check GS - I and GS - II official Answer key here! 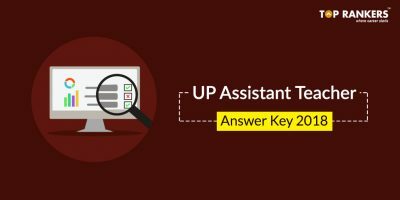 How to Download UPSC IAS Prelims Answer Key 2017? 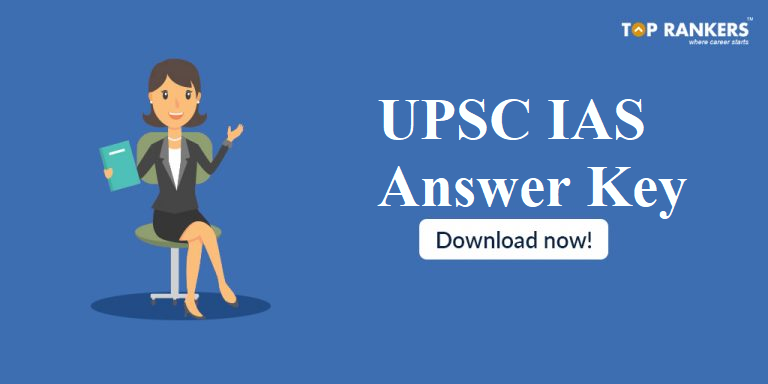 UPSC IAS Answer Key for prelims examination for GS – I and GS – II is released on official UPSC Website. Applicants can check the answer key to get a clear idea about the result. This will give you an idea of your performance in the GS – I and GS – II Examination. The official answer key has been released for both GS – I and GS – II. Applicants can check their performance in the examination here. We have also attached the official question paper so as to help you evaluate your performance. UPSC IAS Answer Key 2017 of Prelims (CSAT) will contain the correct answers for General Studies Paper I and General Studies Paper II. In the paper I, there will be 100 questions of 200 marks in Paper I. Whereas in Paper II, the number of questions vary every year which are asked for 200 marks. The candidates who will be able to score 33 percent marks in GS Paper II and qualifying marks in Paper I will be considered as qualified in UPSC IAS Prelims and will be eligible to appear the IAS main examination. Look for the relevant notification and click on the link corresponding to it. A new page will appear with Official UPSC IAS Answer Key, Save it. Download & take a print out of the Answer key for future reference. IBPS RRB Notification 2018 – Last Date to Apply!